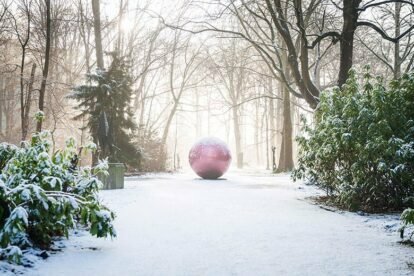 There’s always something to see and do in a busy city like Antwerp, especially during the winter months. But sometimes you just need to get away from it all. And there are plenty of opportunities for you to unwind! The city also has plenty of quiet beauty spots, like the Eilandje neighbourhood with its eye-catching Port House. The Eilandje is just a 15-minute walk from the city centre. Antwerp’s Port House is a perfect fusion of the past and present of the city’s port. The bottom part of the building is a former fire station while the upper part, an office building for the port authority’s 500 employees, is shaped like a diamond. 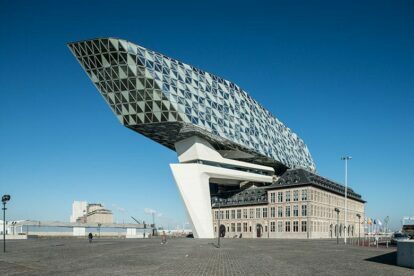 The award-winning building was designed by the world-famous architecture firm Zaha Hadid Architects and has since become one of the most photographed buildings in Antwerp. One of the best ways to unwind is to cross the River Scheldt. There are two ways to do this and both are free: walk through the monumental pedestrian tunnel or hop on the ferry. 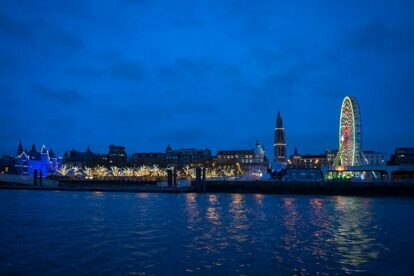 Enjoy the amazing view of Antwerp’s skyline and take a walk along Antwerp’s only beach. In the summertime it gets quite busy here but in winter it’s the perfect place to relax. Tip: download the museum app to add another dimension to your visit. Rivierenhof Park is another classic. 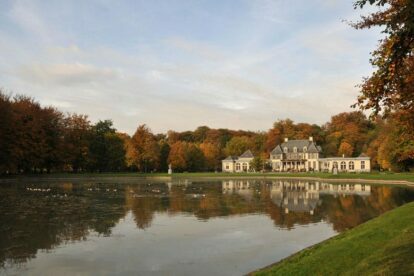 This 130-hectare park is one of Antwerp’s largest green lungs. Cyclists, walkers, joggers and anyone who needs a break from the festive ambience in the city loves this place. Have a piping hot drink or a snack in the castle or Bar Stark after your long walk to boost your energy. The park recently received the International Large Urban Parks Award. 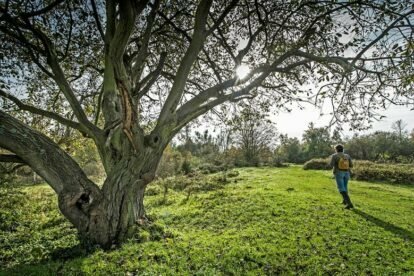 If you truly love nature, then head to the Scheldt banks in Hoboken. The landscape varies greatly, and is home to up to 500 different plant species. 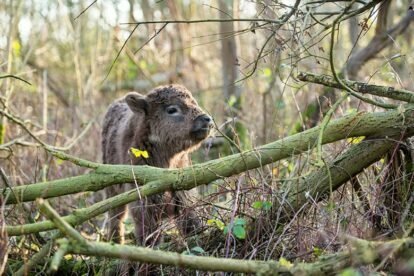 And who knows, you may even run into some Galloway cows! Scared? Don’t be! They won’t hurt you as long as you let them go about their business and leave them to graze peacefully. Important: wear sturdy shoes.